To be perfectly honest, the correlation between being good looking and becoming famous is a very high one. With that in mind, strictly genetically speaking, children of famous stars had a higher chance of making it not only by inheriting their talent, but by the likelihood of them also being incredibly beautiful. 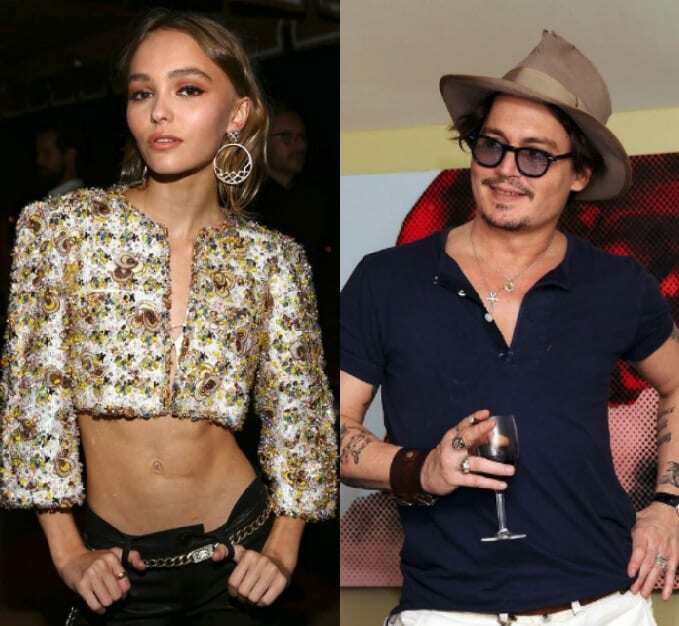 Some of these stars’ kids are already making their first steps in the entertainment industry, while others are taking the long way round to superstardom. Either way, we can safely say they’re in the process of proving to the world they’re as good – if not better – than the previous generation. These are celebrity kids who are well on their way to becoming more famous than their superstar parents. 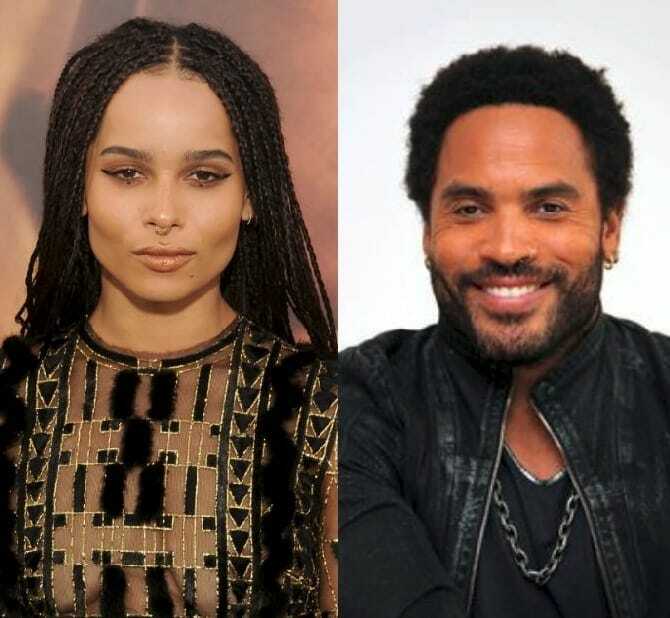 Her last name is a dead giveaway as to who Zoe’s dad is – the iconic Lenny Kravitz, obviously. But in addition to her rock star (and actor) dad, her mom is also a well-known name – Lisa Bonet. Lisa was known for her role as Denise Huxtable in The Cosby Show. She is now married to the heartthrob we all wish we were – Jason Momoa. Lenny is, well, Lenny. His music is known throughout generations and his cameos in The Hunger Game films only added to his appeal. But we’re here to talk about Zoe and how she is making hotter moves than her parents! Zoe is now taking names in a leading role in the show Big Little Lies and is making us all jealous with her genetically gifted self. For once, the famous parent isn’t an actor or musician! Allison Williams is the talented daughter of NBC Nightly News anchor Brian Williams. Allison shot to fame with her role in Girls, where she played the loveable Marnie Michaels. Most recently, Allison starred in the horror film Get Out, which earned her a lot of buzz for her incredible performance. Mark our words, she is here to stay and is already making the Williams name known for her and not her dad. 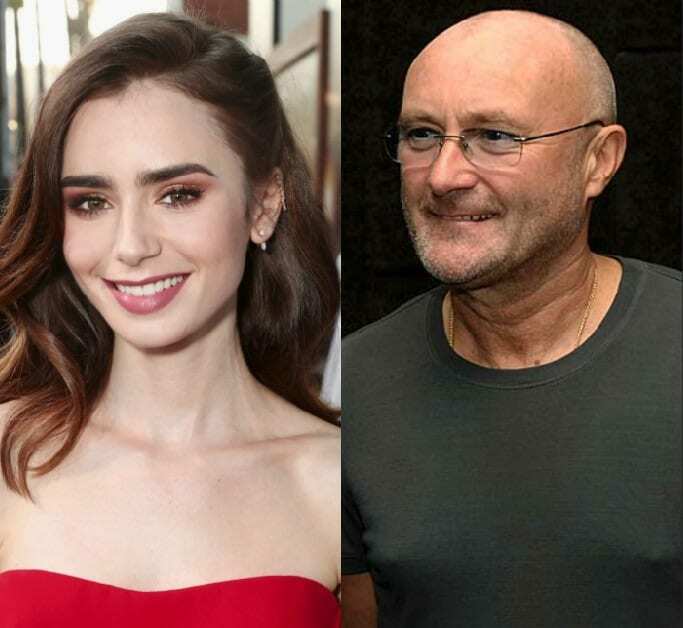 The classically beautiful Lily Collins is the daughter of renowned musician Phil Collins. Phil and his first wife had Lily prior to separating. While her dad is a legend in the music world, it is Lily who is known for her acting. She appeared in Mirror Mirror, The Blind Side, Abduction, Love, Rosie, and Netflix’s To the Bone. She is a chameleon in her ability to transform into any role and successfully move audiences. We feel like we’ve spoken so much about Angie already, but can you really get enough? 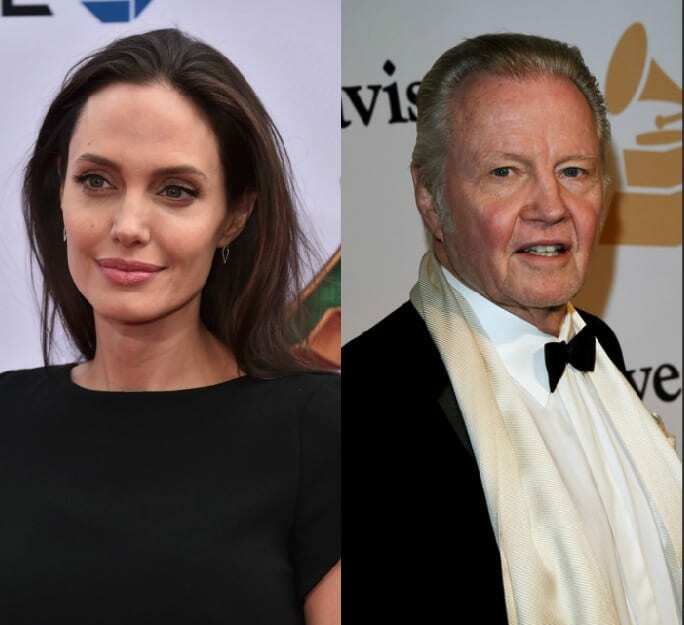 Angelina is far more famous than her actor-father Jon Voight. It’s not his fault that her raw talent is something no one can ignore. Jon has won four Golden Globe Awards and one Academy Award throughout his career, which is super impressive no question! Jolie, however, is famous for her talent as well as her personal life, which makes her a subject of interest that surpasses dear dad by a whole lot. Dakota Johnson’s career is not a long one really, but her role as Anastasia Steele in the Fifty Shades of Grey trilogy films earned her the attention of the entire world. 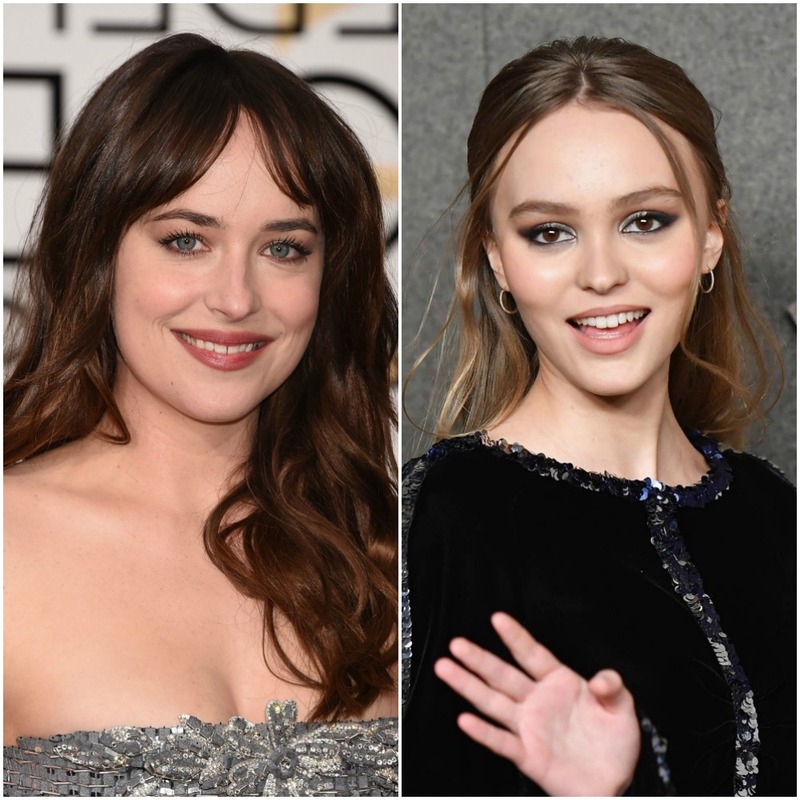 Dakota is the daughter of actress Melanie Griffith and actor Don Johnson. The height of Melanie’s career was in the 80s with films like Something Wild, and Working Girl (for which she earned an Academy Award nomination and a Golden Globe win). Dear dad, Don, is famous for his role in Miami Vice and Nash Bridges. Oh and that beautiful mane he had back then. Swoon! Alexander Skarsgård is more than just a pretty face. 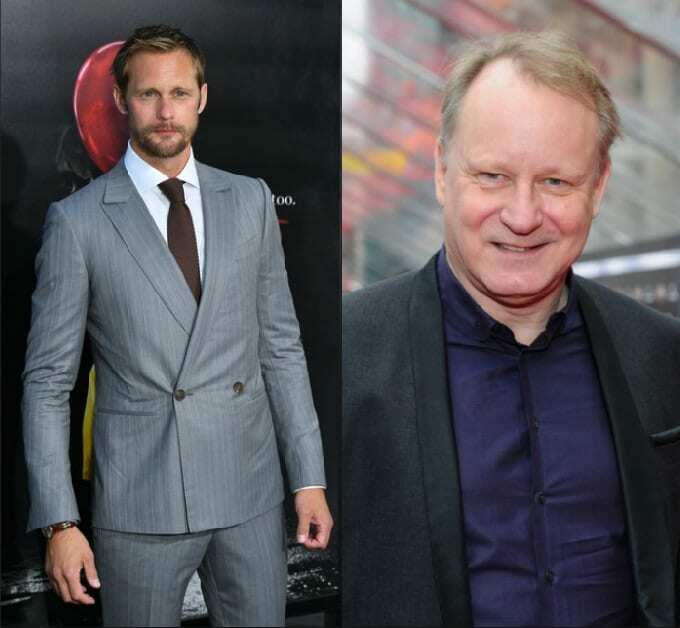 He is the son of the Swedish legendary actor, Stellan Skarsgård. Stellan shot to fame in his role in Breaking the Waves and kept his momentum with roles in Mamma Mia, and the Pirate of the Carribean films (he plays Bootstrap Bill Turner!). Alexander, however, is far more recognizable than dear old dad thanks to his role as Eric Northman in HBO’s True Blood, the title role in The Legend of Tarzan, and now in his role in the hit show Big Little Lies. We sure do like seeing him everywhere. Zoey’s mom is the famous of her two parents, mom being actress Lea Thompson. Lea is known for her roles in the Back to the Future films, as well as the hit television show Switched at Birth. We all know Lea’s face, but it’s Zoey’s that the world can’t get enough of. Zoey got noticed at first for her role as Rose in the Vampire Academy film. She has proceeded to take part in a multitude of indie films and garner the attention of the entertainment world. There are many good looking actors in Hollywood with the name Chris. 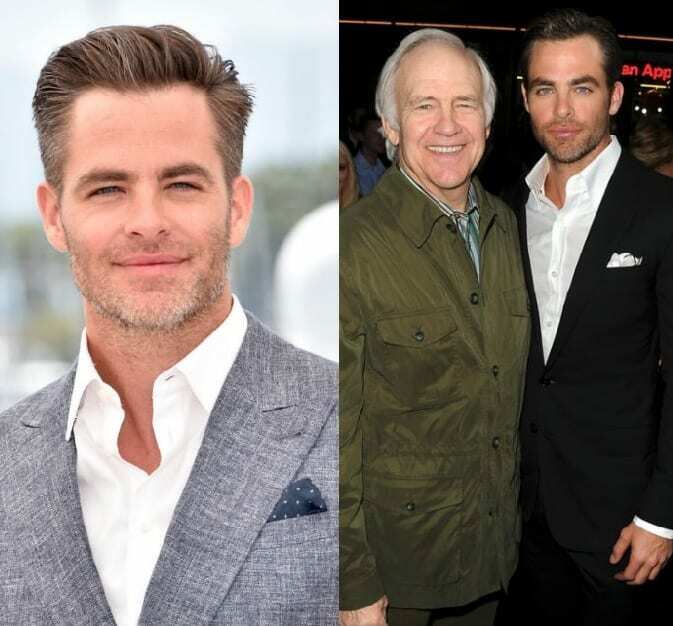 But only Chris Pine is the son of actor Robert Pine. Robert played Sgt. Joseph Getraer on CHiP, a television show from the 70s and early 80s. He’s also been all over television with cameo appearances in shows like Grey’s Anatomy, Veep, and The Mentalist. Son Chris, though, can stop any woman on the street with a stare. Chris is known for his role in Wonderwoman, Star Trek, Into the Woods (come on prince charming! ), and most recently, A Wrinkle in Time. Yes, Emma is the famous niece of the uber-famous Julia Roberts, who is incomparable. But this is all about parents! 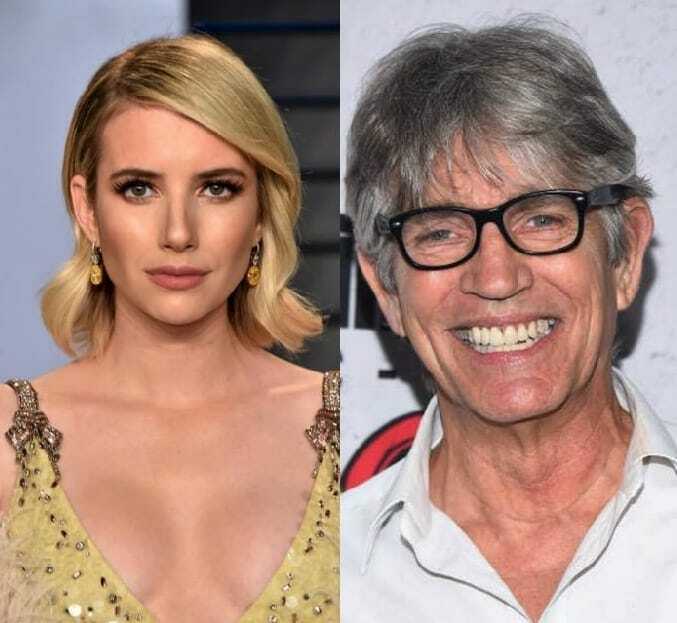 Emma’s dad is actor Eric Roberts. His name and face are known for his role in The King of the Gypsies, Runaway Train, The Dark Knight, and The Young and the Restless. The apple doesn’t fall far from the tree in this family. Emma is a household name on her own, with roles in Wild Child, The Art of Getting By, Nerve, and most notably in the tv show Scream Queens. If you are a Harry Potter fan, then you know full well who Domhnall Gleeson is. 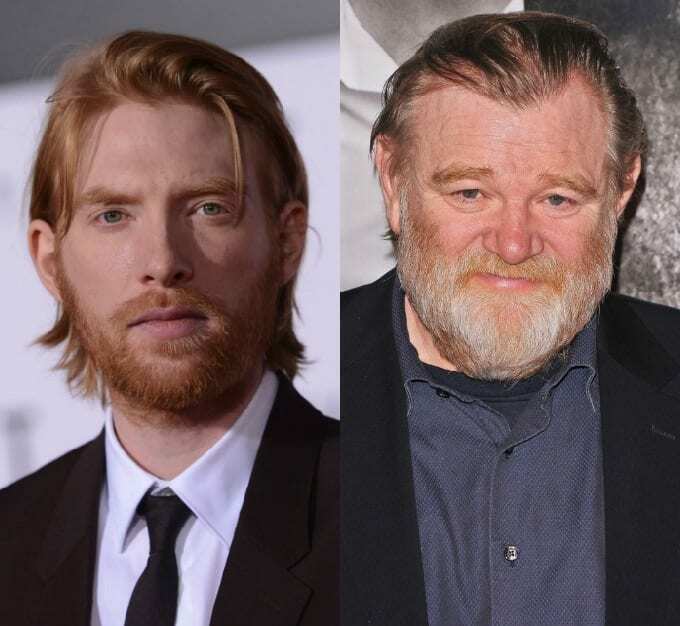 But before we talk Domhnall we need to talk about his dad, Brendan Gleeson, who also happens to play a role in the Harry Potter films! Dad Brendan played the role of Mad Eye Moody. Brendan is well known as a serious actor who has been in films such as Troy, Albert Nobbs, In Bruges, and his role as Winston Churchill in the television movie Into the Storm. Son Domnhall has most recently been seen in the Star Wars films, playing General Hux. He was also in films like The Revenant, Ex Machina, Brooklyn, Peter Rabbit. The boy is everywhere. 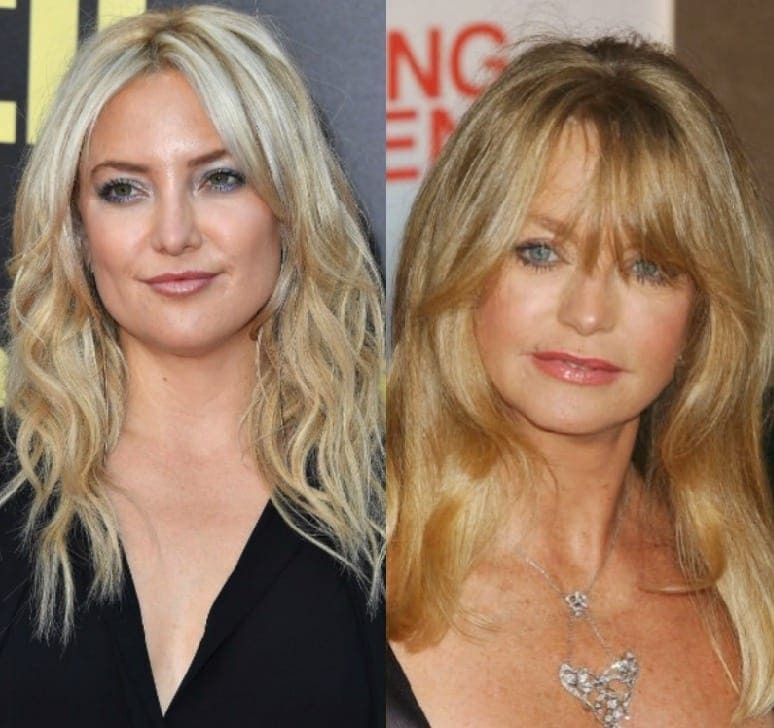 If we’re being technical, Kate Hudson’s mom is who we are comparing her fame to (not step-dad Kurt Russell). Goldie Hawn is a legend, her blonde hair, giant smile and big eyes were her staple, not to mention her raw talent which we saw in First Wives Club, Private Benjamin, and Death Becomes Her. Kate, however, has managed to make herself even more relevant than mom thanks to social media and romantic comedies. How to Lose a Guy in Ten Days is practically a cult classic for women these days. Kate is also very business oriented and has co-founded a fitness label called Fabletics. Mom is model Vanessa Paradis, and dad is none other than Johnny Depp. Dad has quite a reputation as a musician and actor (with the occasional personal life story mixed into the web). Johnny will always be known to us for being the incorrigible pirate in Pirates of the Carribean, the river rat in Chocolat, or Willy Wonka in Charlie and the Chocolate Factory. Lily Rose, though, is who our attention is gravitating towards. Lily got her mother’s beauty and looks and has captivated the world one runway at a time. When your dad is Steven Tyler, it’s a hard act to follow but Liv managed to rise to the challenge. Steven, if you have been living under a rock, was the lead singer of Aerosmith. Liv has made a serious name for herself as an actress. We got to know her in Empire Records and continued to see her in hits like The Lord of the Rings films, Armageddon, and The Incredible Hulk. 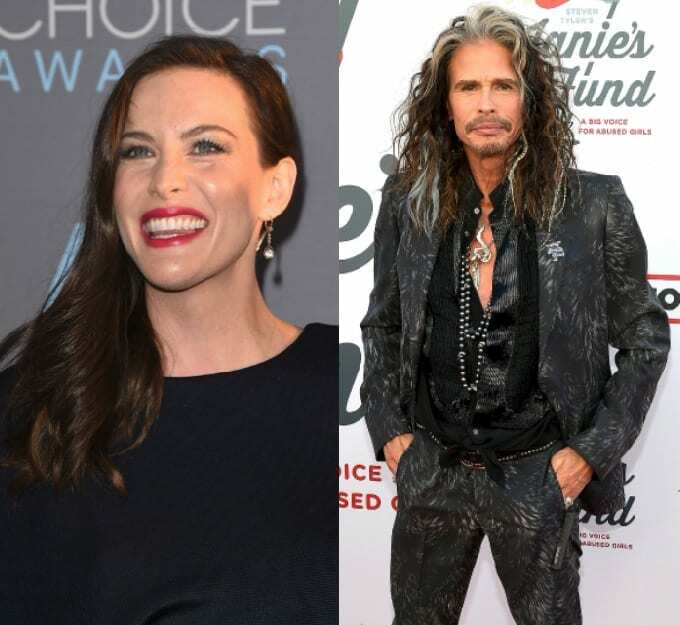 Everyone knows who Liv Tyler is. 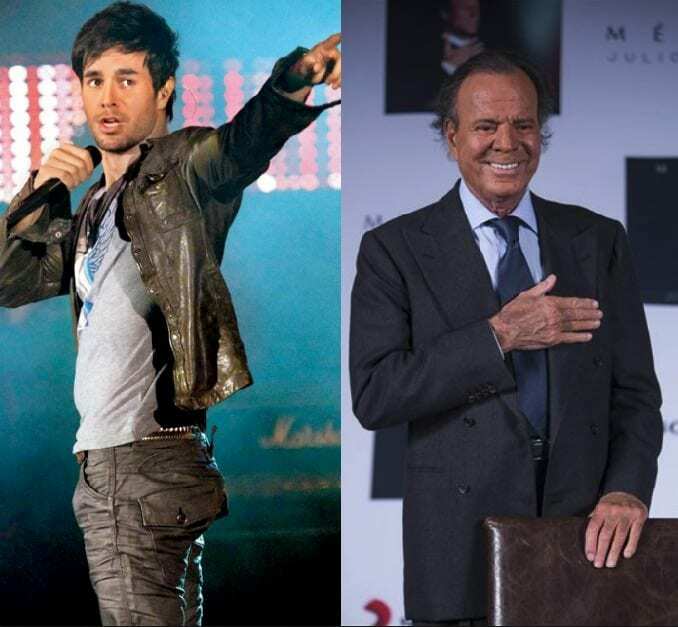 Enrique is a famous singer, but did you know his father once was as famous as he is? Julio Iglesias rose to fame in the 80s and 90s, making millions of people sway to his tunes. Enrique managed to outshine dad rather swiftly and easily with his voice, looks and hit songs. Enrique has managed to stay relevant even through periods of silence from him while he and partner, Anna Kournikova, stayed away from the limelight and started a family together. Before there was a Jennifer, there was a John. 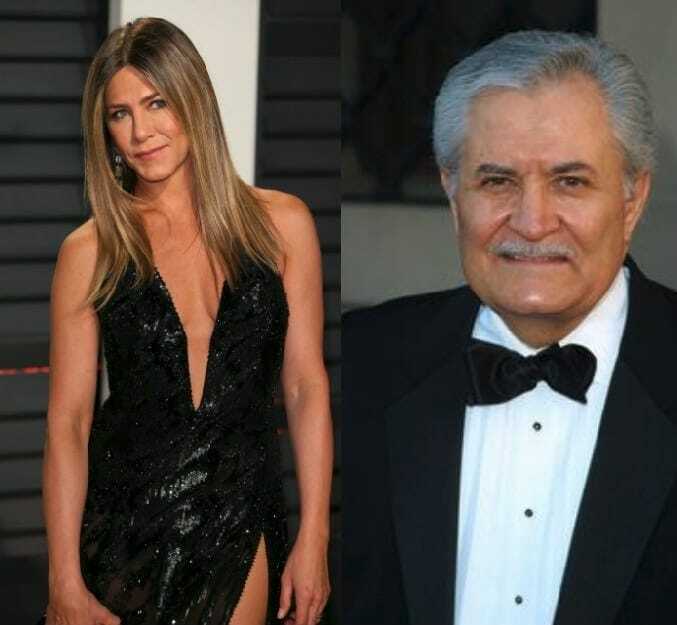 John Aniston is the television soap star we all grew up with – Days of Our Lives, anyone? Jennifer easily made daddy the lesser known of the Anistons. And it was mostly thanks to one role – Rachel in the hit television show Friends. After Friends, and a marriage to Brad Pitt, Aniston became the romantic comedy sweetheart in films like The Good Girl, Bruce Almighty, Just Go with It, The Breakup, and Along Came Polly. 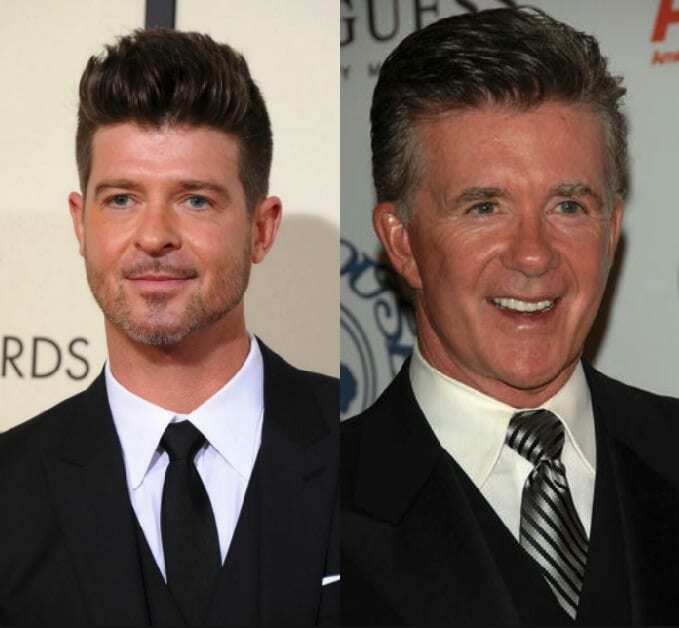 Robin is the son of the late great Alan Thicke. Alan was known for his stellar on-screen chops. He is most well known for his role as Jason Seaver in Growing Pains. He was also a talented host and producer. Robin decided to go on a different path than his father and go into music. He has worked with artists like Christina Aguilera Jennifer Hudson, Usher, and Pharrell Williams. Robin is definitely on our musical radar. 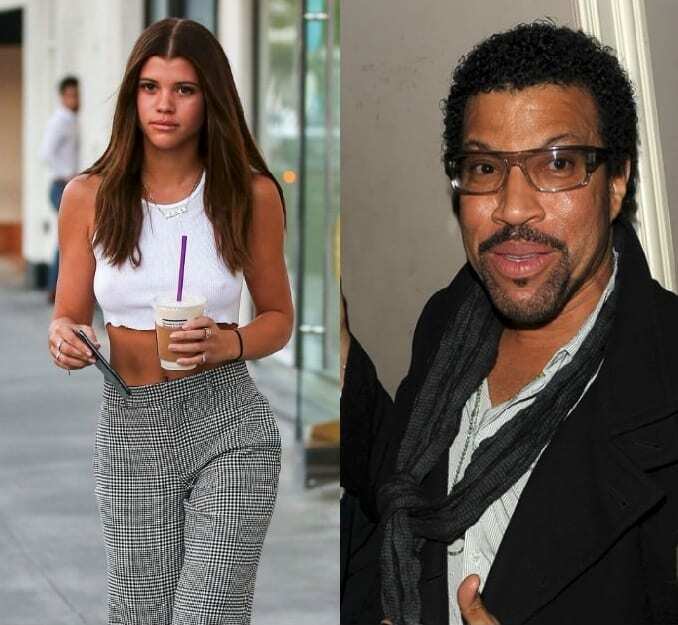 Sofia is the youngest daughter of soul and R&B legend Lionel Richie, whose greatest claim to fame is his hit Hello. While her adoptive older sister, Nicole, is famous in her own right, Sofia looks poised to eclipse the entire family in fame. A very successful model, she’s done shows for Tommy Hilfiger, Michael Kors, and Chanel, among others. Getting her start in the fashion biz at the tender age of 14, this 20-year-old is about ready to take over the world. It was definitely her we were looking for! 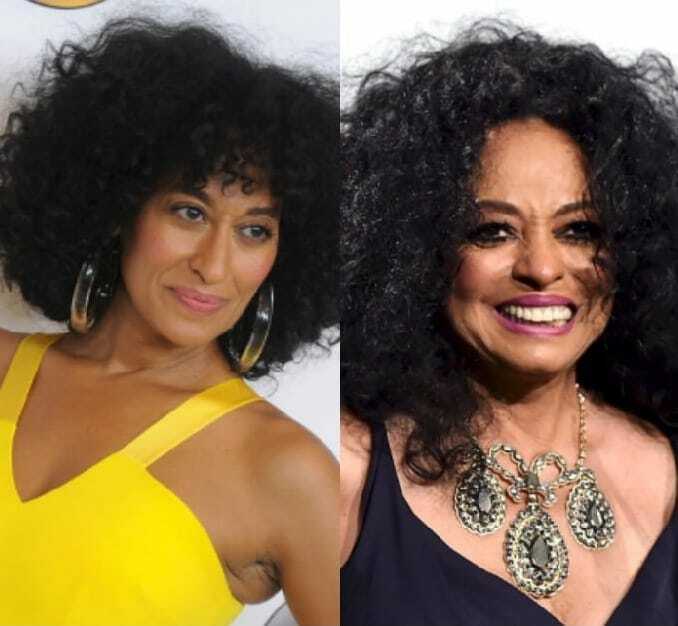 It is VERY hard to surpass the level of fame that Diana Ross has, but daughter Tracee Ellis Ross somehow managed to become more relevant than her legendary mom. You Can’t Hurry Love may be a song even toddlers know these days, but Tracee is an actress and is in front of our face in shows like Black-ish, which has earned her major accolades, we’re talking Golden Globe, and three Primetime Emmy Awards. Chris Elliott is the dutiful father of Abby Elliott. Chris is famous for his funny roles in Everybody Loves Raymond, How I Met Your Mother, Scary Movie 2, and television’s Schitt’s Creek (their naming decision, not ours). Abby, however, has managed to be funnier than dad and add a level of charm that (sorry not sorry) he never did. Abby has been in shows like How I Met Your Mother, 2 Broke Girls, and a whole lot of Saturday Night Live! Rashida Jones may have famous parents with her mom being actress Peggy Lipton and her father being record producer Quincy Jones, but she has made a name for herself all on her own as a talented actress. She’s most well-known for her portrayal of Ann Perkins on the comedy series Parks and Rec. However, she has also dabbled in directing and producing. She directed an episode of the Netflix documentary Hot Girls Wanted – which she also produced – and she wrote and directed a documentary about her father called Quincy. 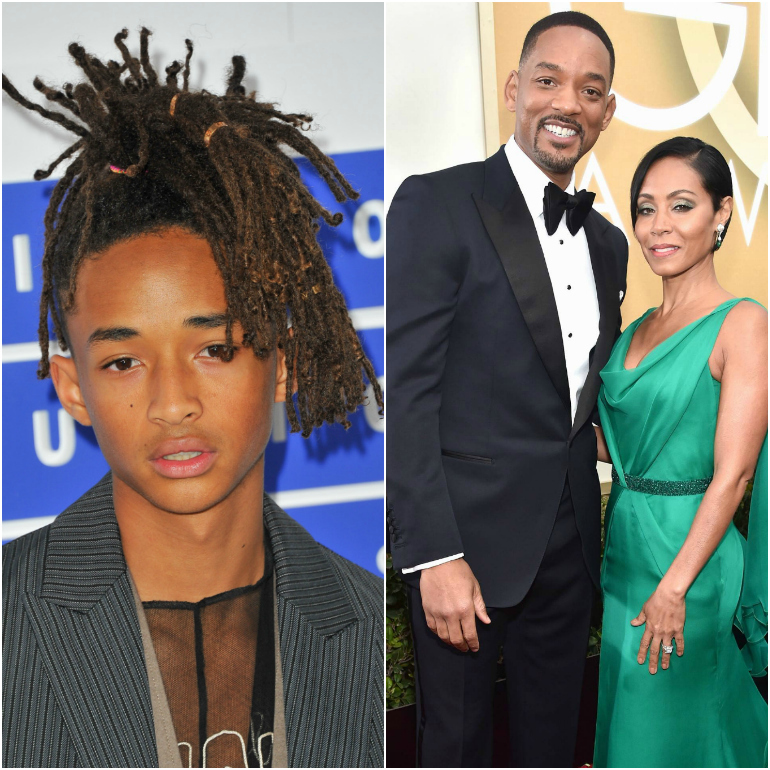 While Will Smith is one of the most famous actors in the world, and his wife Jada Pinkett Smith is no less popular, but their children seem to be taking over the world. Jaden Smith has become quite the rapper, while his sister Willow has also turned herself into a singer. They may be a family known for their unusual antics, but people always want more when it comes to the Smiths. They have become a family of very famous faces. 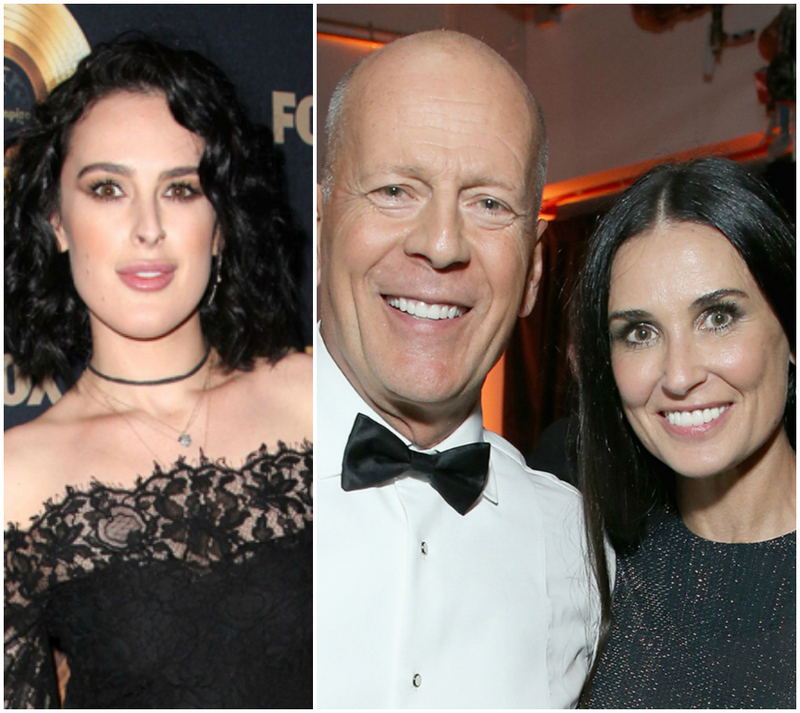 Bruce Willis has been a huge celebrity for most of his adult life, and his ex-wife Demi Moore is as well. That being said, their daughter Rumer Willis seems to be the only member of their family anyone can talk about these days. The actress is probably best known for her roles in the chick flick House Bunny and the drama series Empire, but she also appeared on season 20 of Dancing with the Stars, and won! Willis even had her Broadway debut in 2015 as Roxie Hart in Chicago. 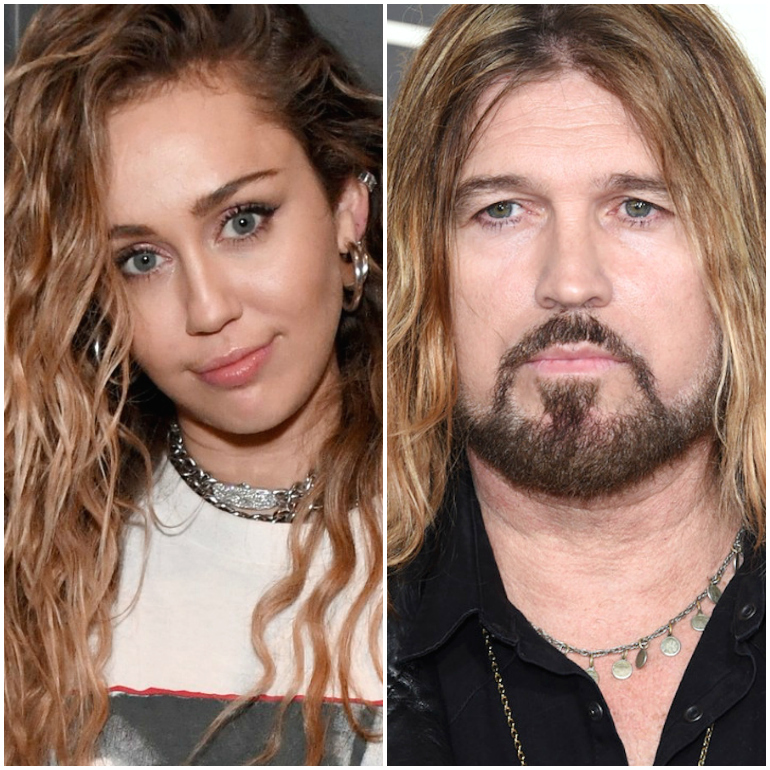 We hope that Billy Ray Cyrus’ achy breaky heart can handle the fact that his daughter Miley has become one of the biggest stars in the world, and therefore, is far more famous than him now. Unfortunately Cyrus’ one-hit wonder is all he is really known for – aside from his time on the Hannah Montana show, which starred none other than Miley. Not only has Miley proven herself a huge star by acting, but she has a voice that has been compared to her god mother Dolly Parton. 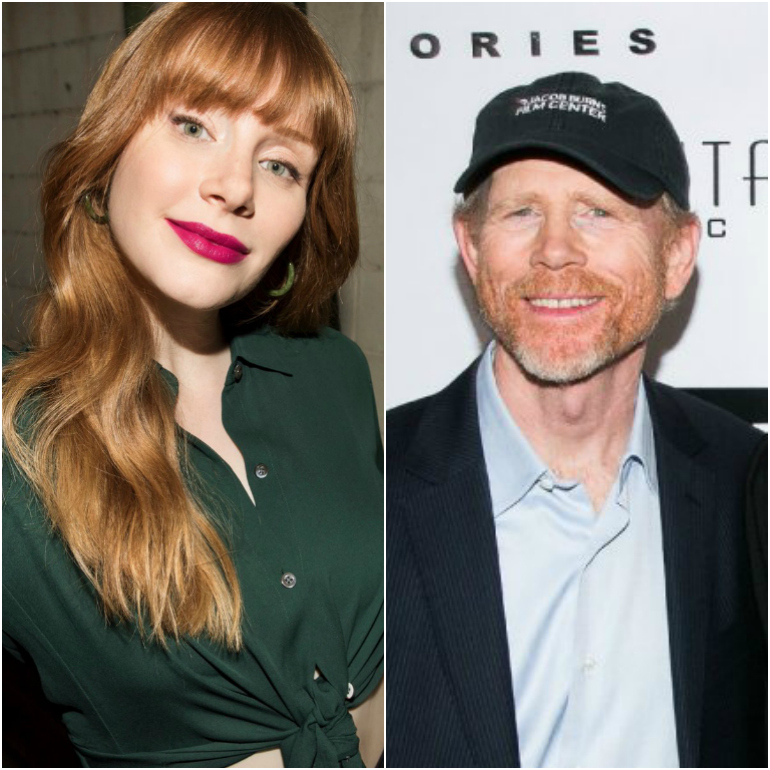 No one will ever forget Ron Howard’s time as Opie on The Andy Griffith Show, but lately everyone is more focused on his daughter, Bryce Dallas Howard. After catching the attention of M. Night Shyamalan while she was working on Broadway, she became a movie star. Her most notable roles are the Jurassic World films, Black Mirror, Spider-Man 3, and The Help. Additionally, she not only portrayed Rosalind from As You Like It on Broadway, but also in the 2006 film adaptation. Kevin Bacon will forever be remembered for his iconic role in Footloose, but lately his daughter Sosie Bacon is taking her rightful place in the spotlight. Just like her father and mother – Kyra Sedgwick from The Closer and Brooklyn Nine-Nine – Sosie is a talented actress. She may be just starting out, but she certainly has a bright future ahead of her. She currently has a supporting role in the drama series 13 Reasons Why, where she portrays Skye Miller, a love interest and friend of the main character. 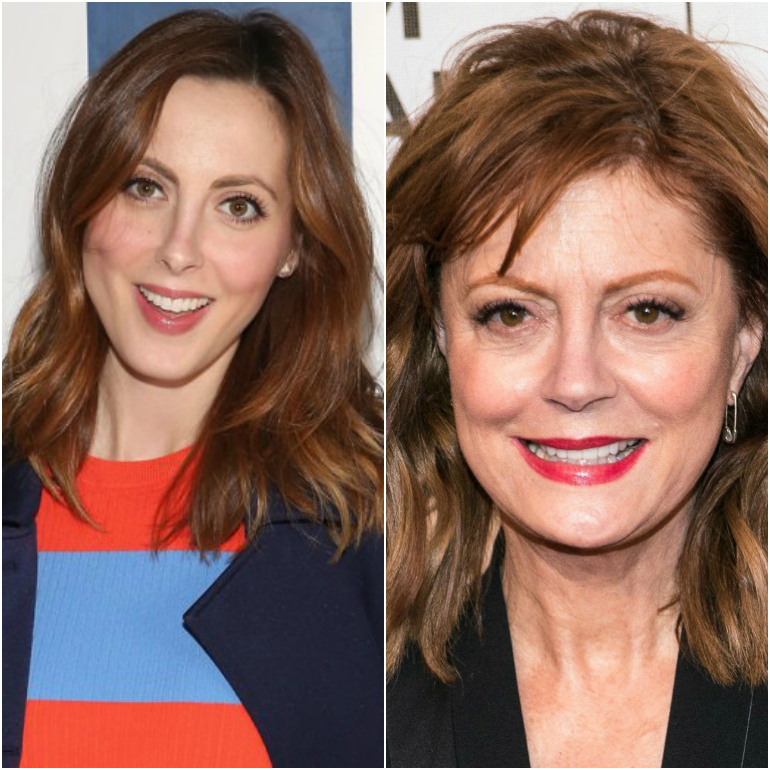 While Susan Sarandon needs no introduction, her daughter Eva Amurri has actually been following in her mother’s footsteps for years now. The two have actually appeared side by side in productions such as Friends, The Banger Sisters, and Middle of Nowhere. She has also guest starred on various shows, such as Californiacation, House, and How I Met Your Mother. Her most recent role is also alongside her mother in the 2016 drama film Mothers and Daughters, which also stars Courtney Cox, Selma Blair, Christina Ricci, and Sharon Stone. 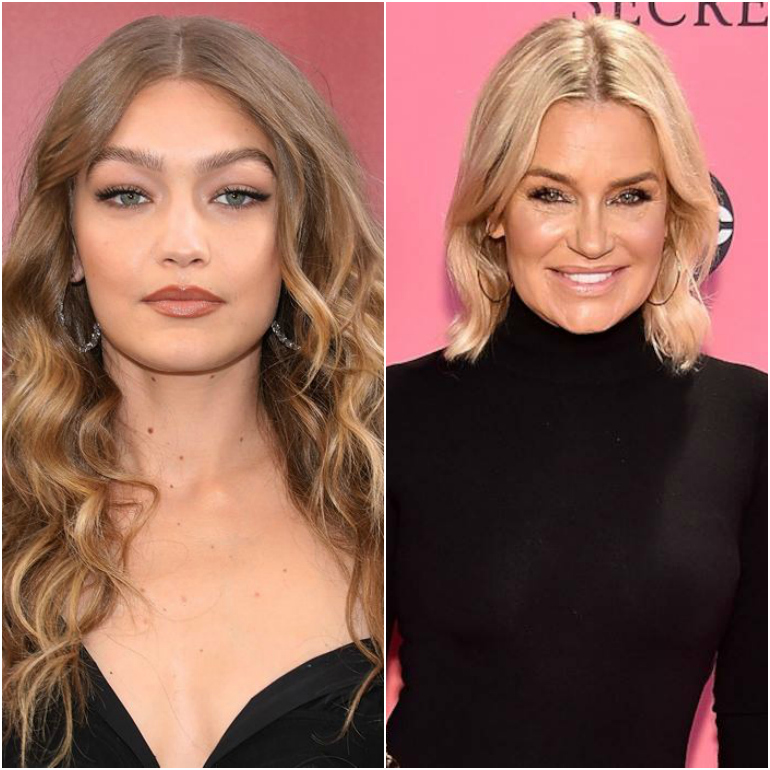 While in her prime, Yolanda Hadid was a huge supermodel, but she has since let her two daughters take over that role for her. Gigi Hadid is one of the biggest models in the world right now, and her sister Bella is not far behind her. Their father, real estate mogul Mohamed Hadid is also pretty well-known in his own right. While she comes from an extremely famous family, something about Gigi seems to stand out above the rest. It must be her star quality. Kaia’s mom is Cindy Crawford, how would she not turn out to be a model with legs longer than 90% of the world? Cindy modeled for every major designer across the fashion world. Now, Kaia is walking in the very same footsteps as dear momma. Kaia, unlike mom, is making serious waves with her figure, her likeness to her mom and the twist she puts on everything she does. We can’t wait to see where this girl goes.